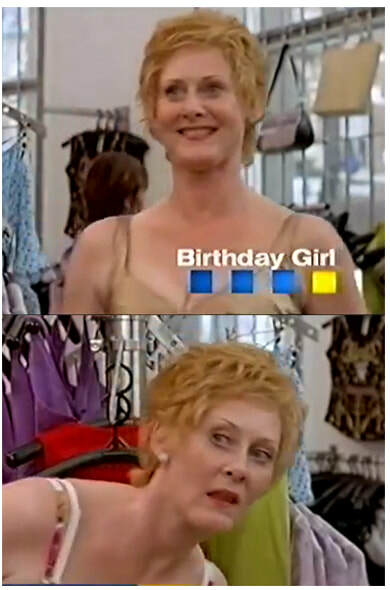 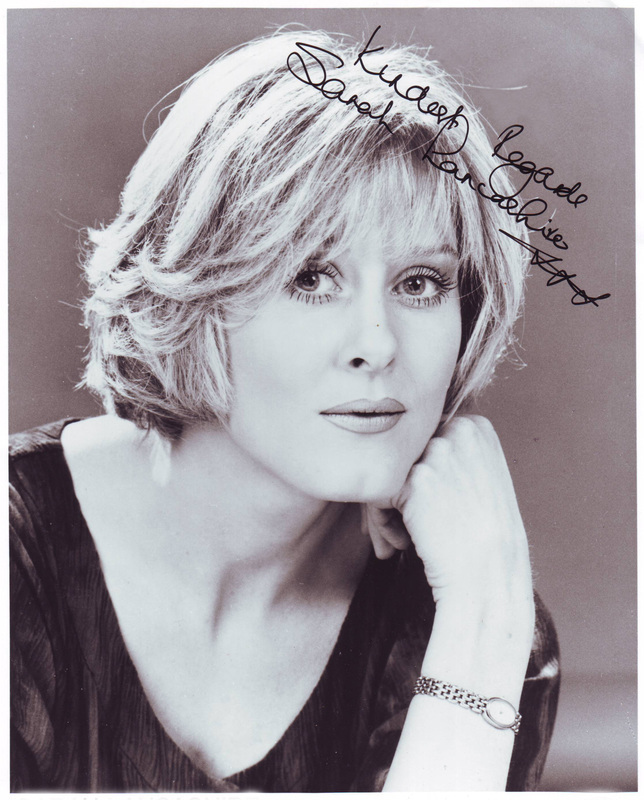 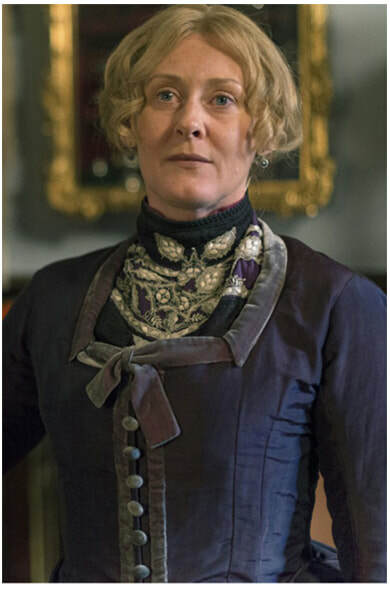 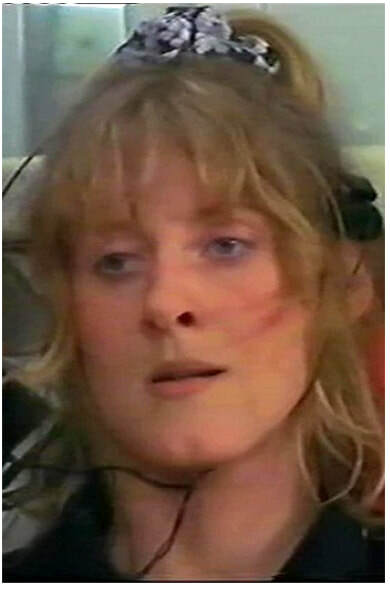 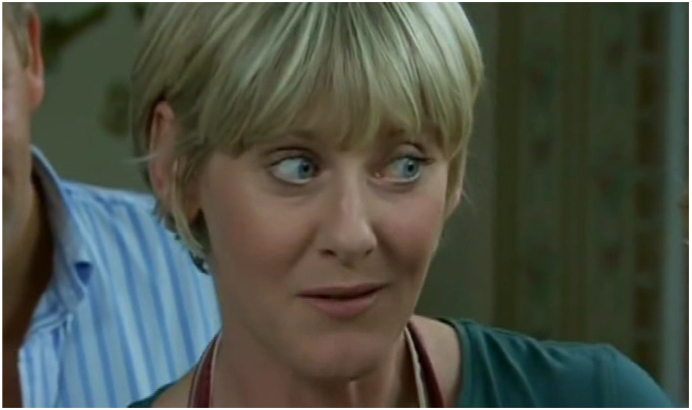 ﻿Sarah Lancashire is an English actress, probably best recognised for her role as Raquel Watts in Coronation Street. 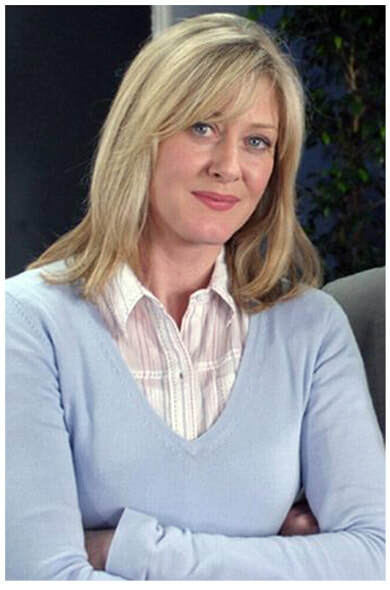 She has been nominated for three BAFTA TV Awards and an Olivier Award.Born 10 October 1964 in Oldham, Lancashire, she graduated from the Guildhall School of Music and Drama in 1986. 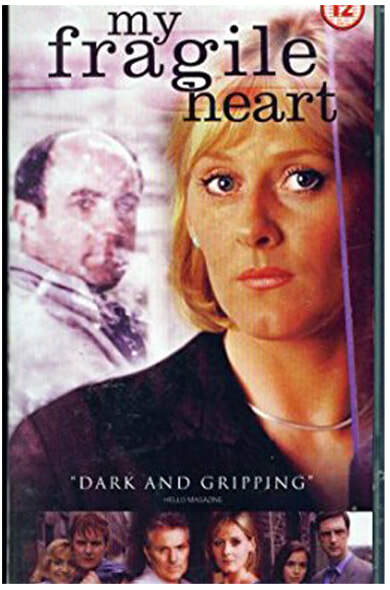 From 1997 to 1999 she played Ruth Goddard in the ITV drama series Where The Heart Is, and in 1999 she appeared in the BBC sitcom Murder Most Horrid. 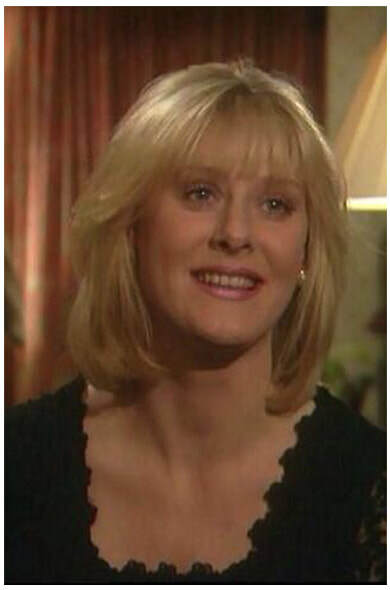 In 2000, she starred in the drama Seeing Red and won two British Television Industry Awards. 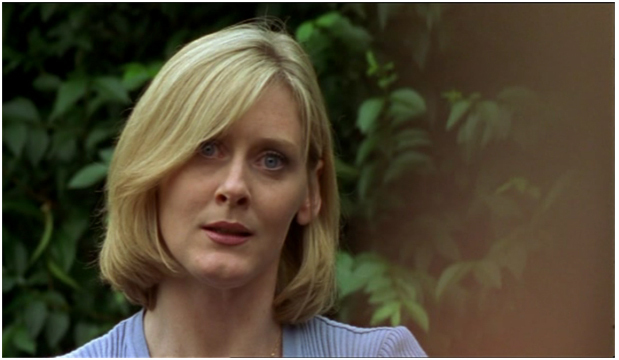 In 2002, she played the role of Meg Bartlett in the psychological thriller television movie The Cry. 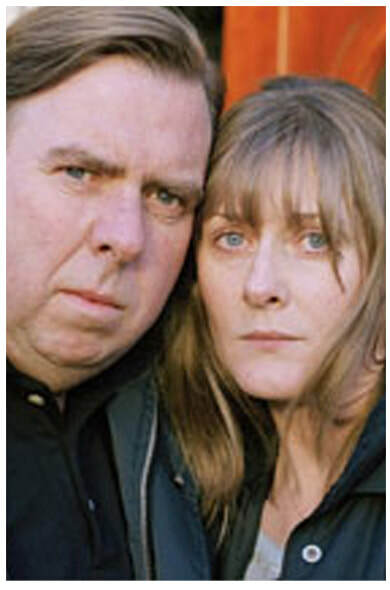 From 2004 to 2005 she appeared in the ITV drama series Rose and Maloney as Rose Linden opposite Phil Davis as Marion Maloney. 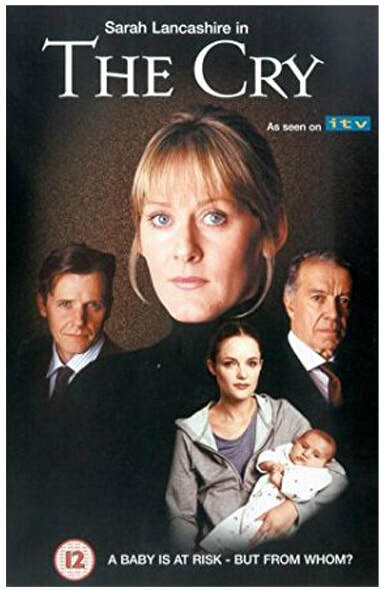 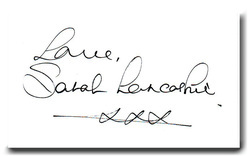 In 2005 Lancashire starred in Cherished, a BBC drama in which she portrayed Angela Cannings, a British woman who was convicted of killing her two baby sons but was released when medical evidence given at her trial was deemed dubious. 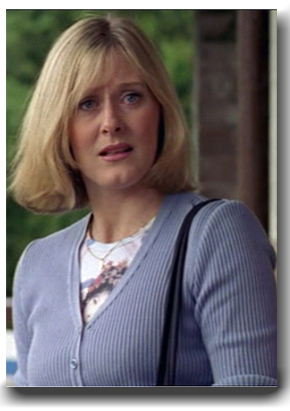 In September 2006, she starred in a BBC comedy drama Angel Cake, and in 2007 she played Mary Miles in the E4 teen series Skins. 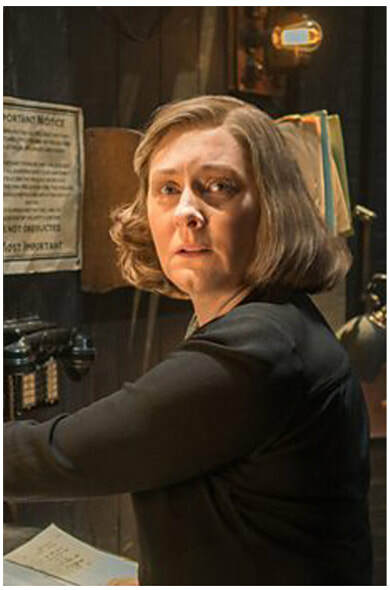 In April 2008, she appeared in "Partners in Crime", the opening episode of the 2008 series of Doctor Who, as "Miss Foster, an enigmatic and powerful businesswoman".She also narrated the BBC drama series Lark Rise to Candleford. 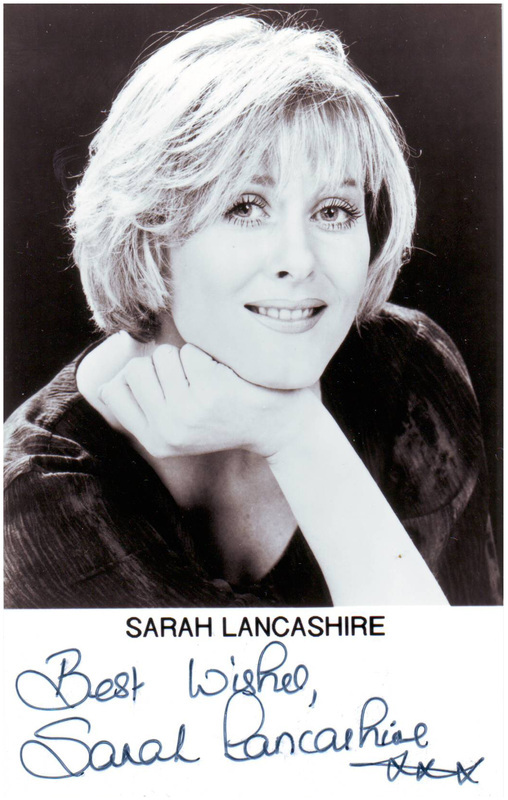 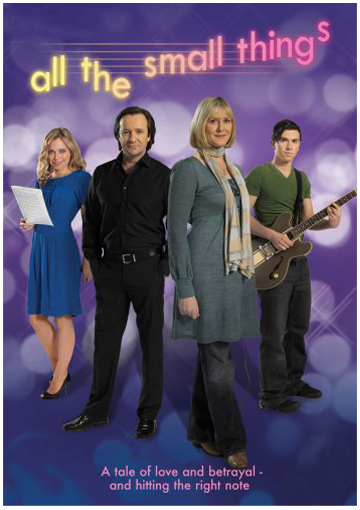 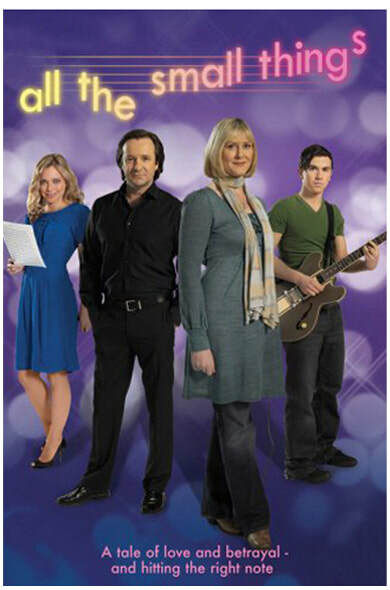 In 2009, Lancashire starred in All the Small Things, She played Esther Caddick, a full-time mother and choir member. 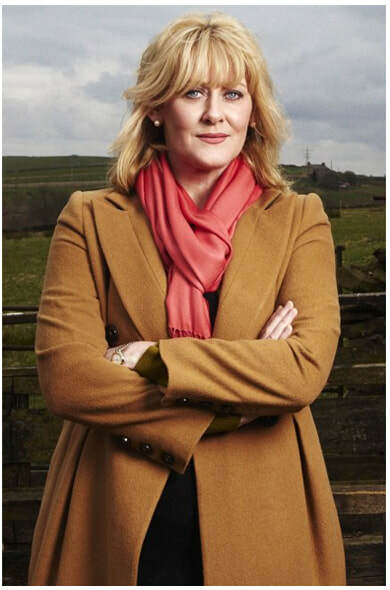 In 2010 Lancashire portrayed the mother of murdered prostitute Anneli Alderton in the BBC drama Five Daughters. 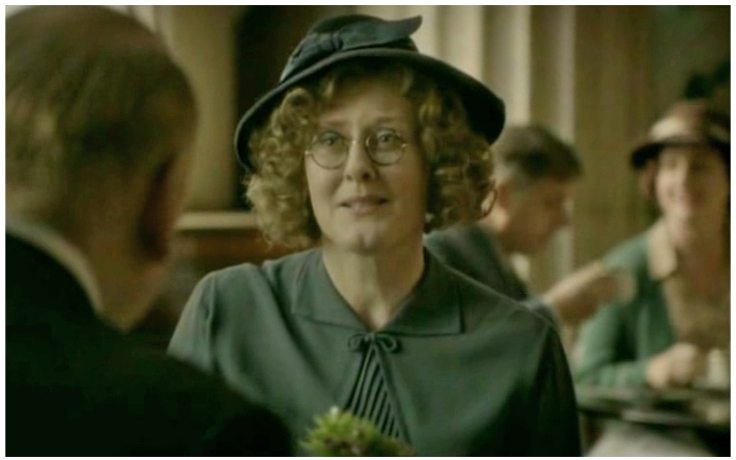 In 2012 she made a guest appearance in the revival of Upstairs Downstairs. 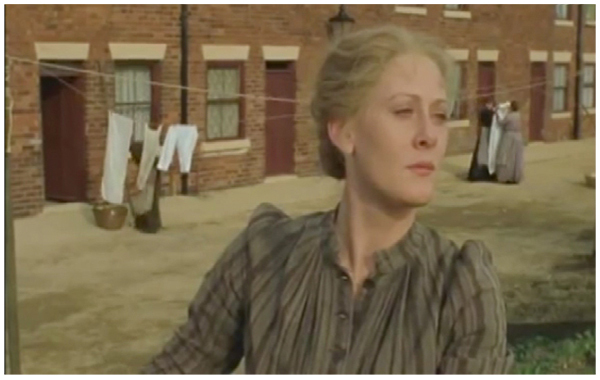 In September 2012, Lancashire appeared in the role of Miss Audrey in the BBC period drama series The Paradise. 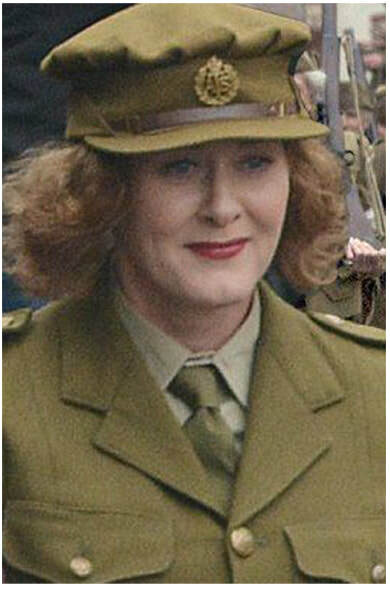 Miss Audrey rules Ladieswear with an iron fist and a fearsome tongue. 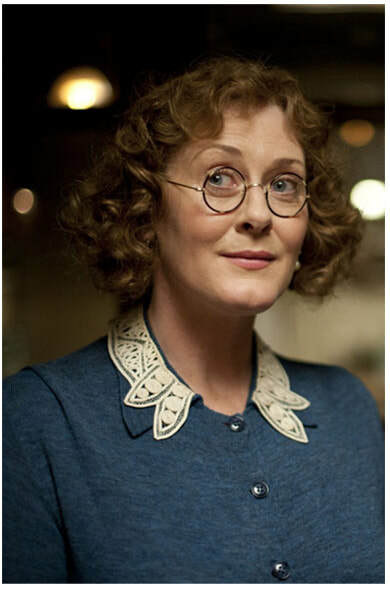 Miss Audrey has seen The Paradise through many trials and tribulations. 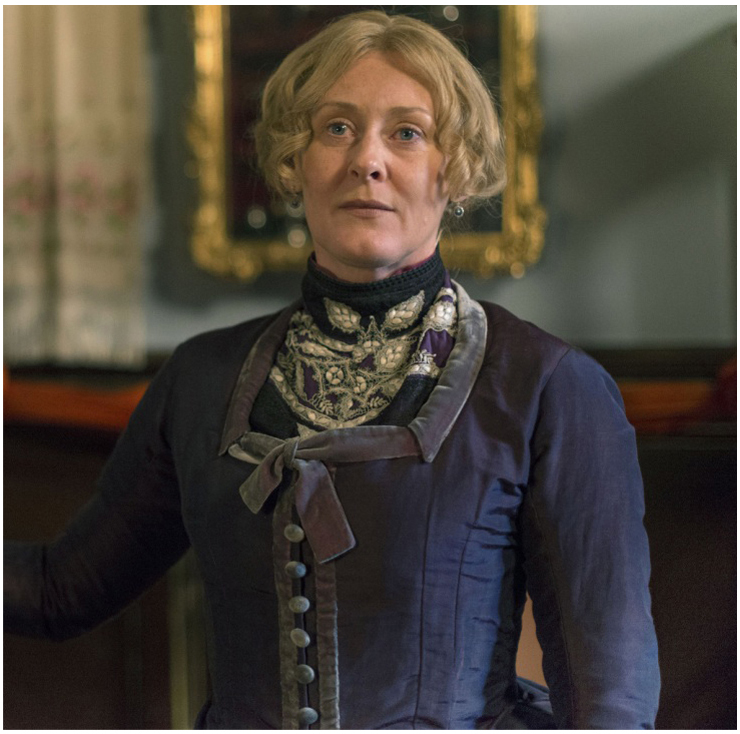 Having weathered its most recent scandal, it seems nothing can dislodge Miss Audrey from her role as Head of Ladieswear; except perhaps the love of a good man Edmund. 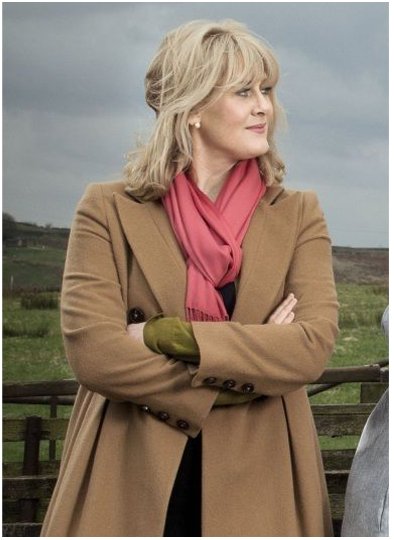 As a headmistress of a successful school, from the outside, Caroline looks like she breezes through life. 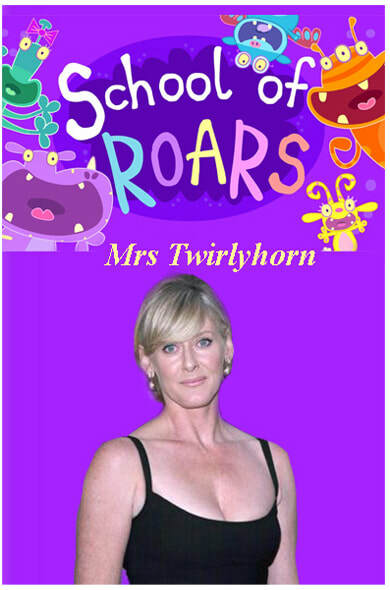 But her marriage has failed, her sons are hormonal and her love life is complicated - her lover is Kate, a teacher at her school. 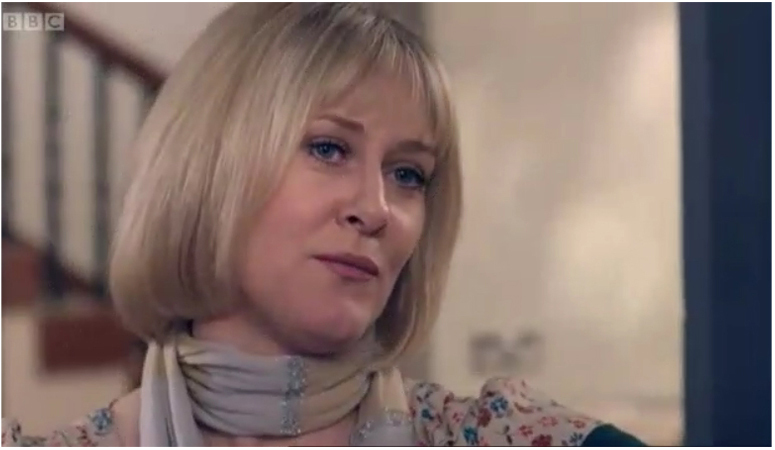 Caroline’s keeping it together, but she’ll need help from her mother Celia, regardless of her bigoted views, in order to keep her home and drive John out. 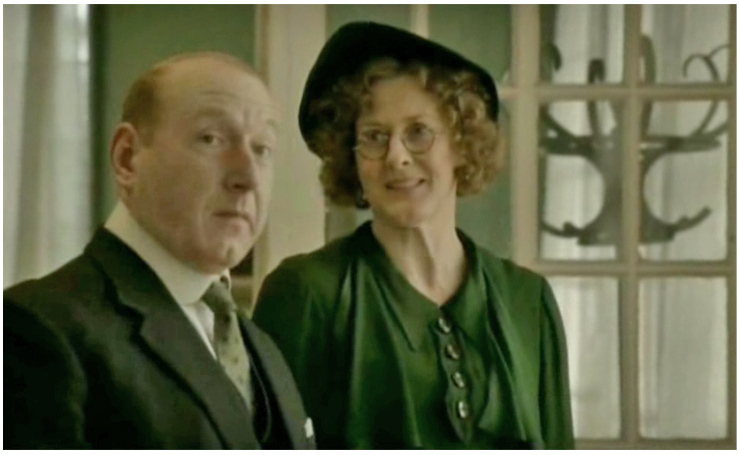 As 165 Eaton Place prepares for the Annual Servants' Ball, Mr Pritchard enjoys a romance with Lady Brackenby's Maid Miss Whisset. 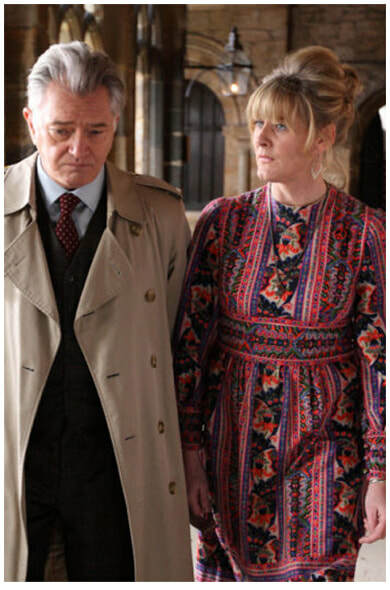 All seems to going well until Miss Whisset finds a dark side to Mr Pritchard. 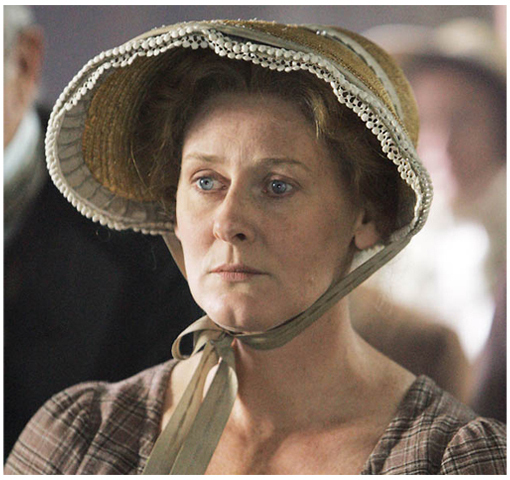 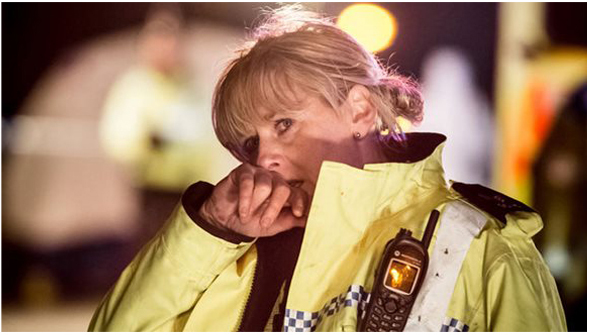 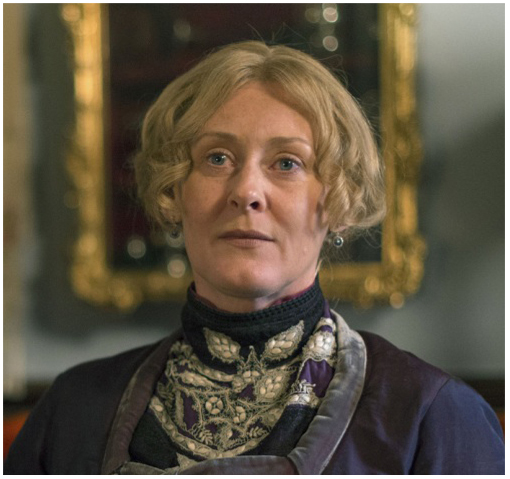 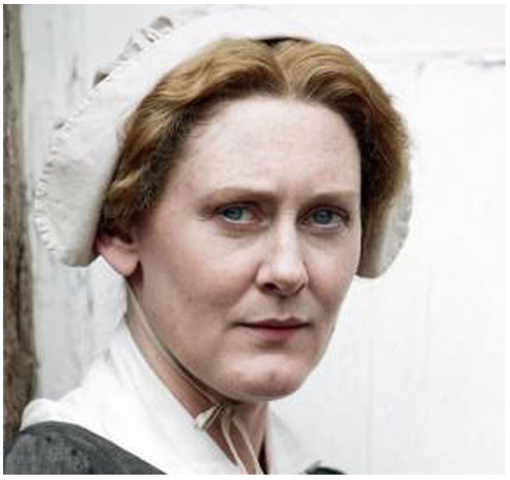 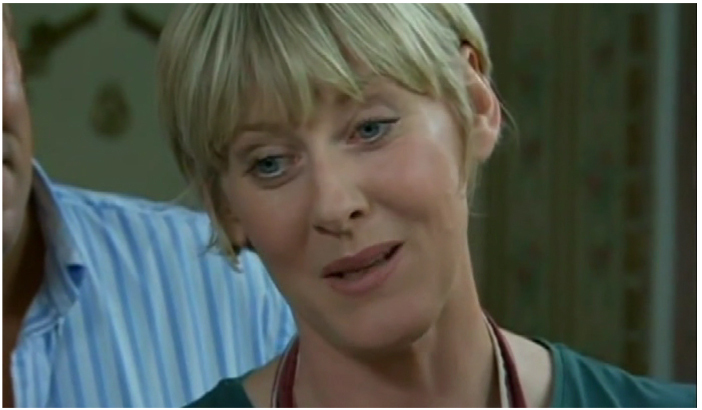 Sarah Lancashire stars as Elaine, a put-upon housewife, and gifted cake-maker, living on a grimy estate. 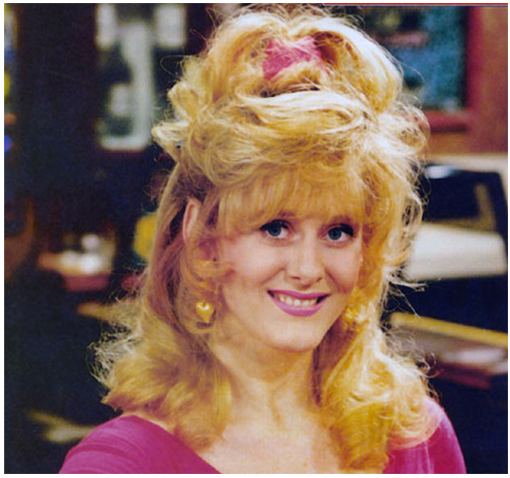 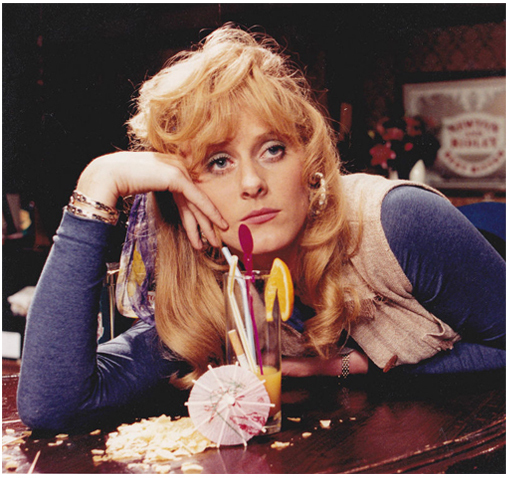 Raquel Watts (née Wolstenhulme) was a long-serving barmaid at the Rovers Return and the first wife of Curly Watts, with whom she had a daughter, Alice Watts. 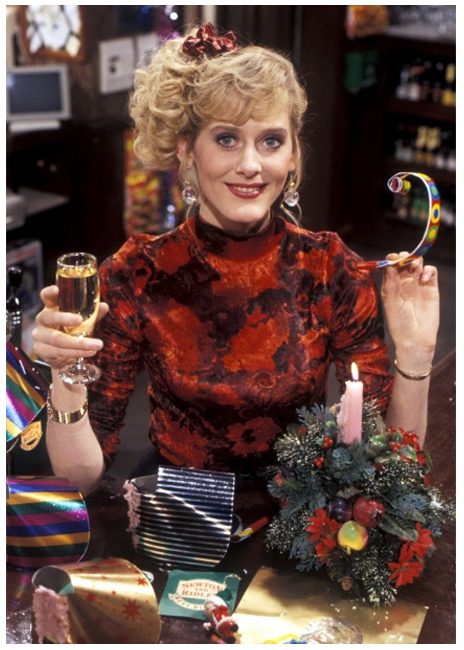 Raquel started at the Rovers in 1992. 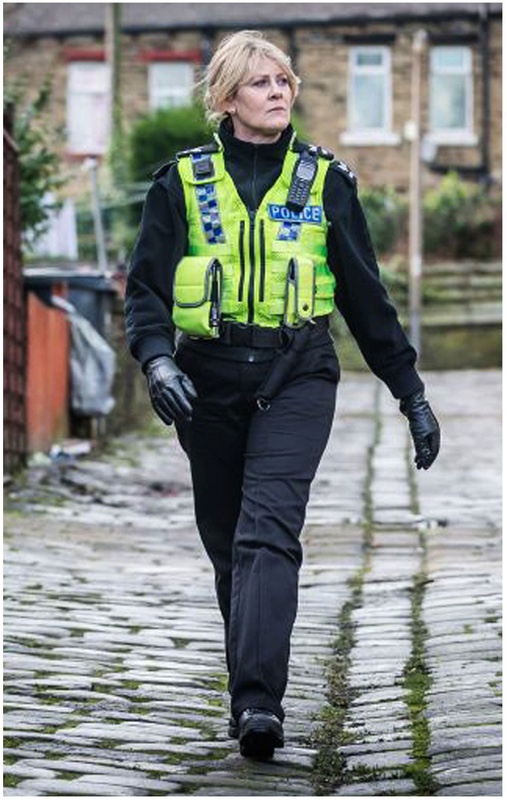 She worked there for four years, while taking on the occasional modelling assignment. 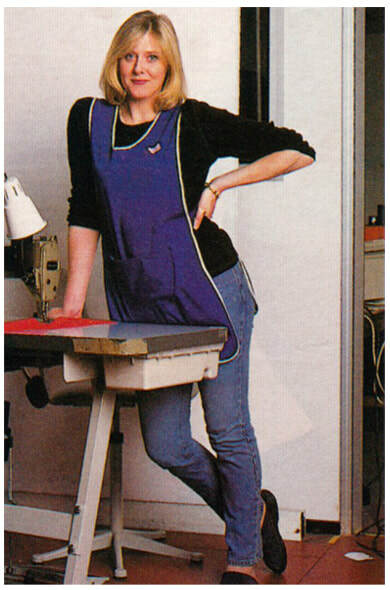 Her ultimate goal was to model for a big designer. 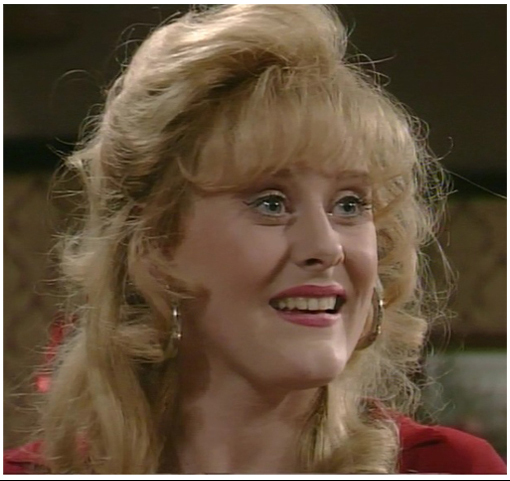 For most of her time in Coronation Street, Raquel only thought of Curly as a friend although he loved her from afar. 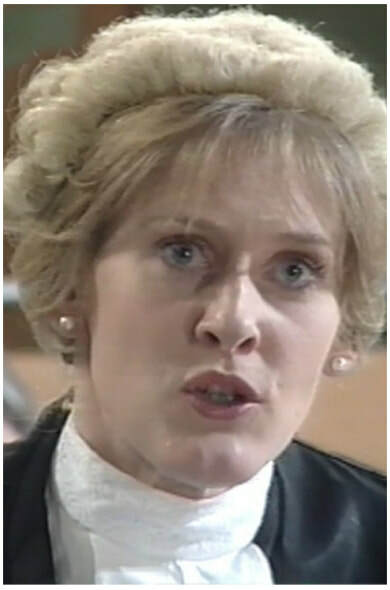 It was only when on/off lover Des Barnes continually cheated on her and used her that Raquel became attracted to Curly as she knew he would respect her, however this never provided a solid foundation for a marriage and in 1996 Raquel walked out on Curly to go for a modelling job in Kuala Lumpur. 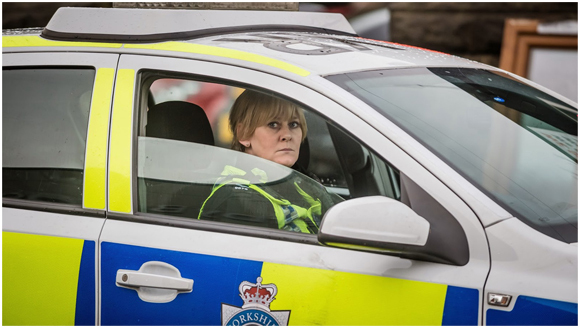 Rose and Maloney is a British television crime drama starring Sarah Lancashire and Phil Davis as Rose Linden and Maloney, two investigators working for the fictional Criminal Justice Review Agency. 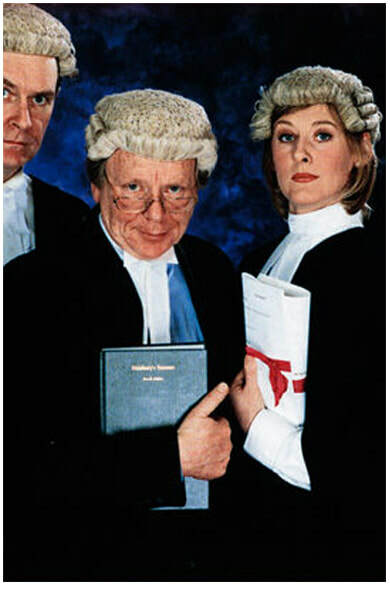 This agency takes on claims of miscarriages of justice, assessing whether there are grounds to reopen old cases. 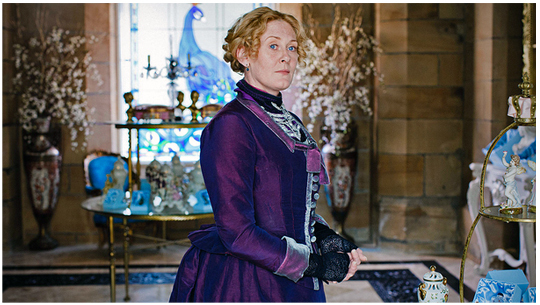 Rose is brilliant but strong-willed and sometimes reckless. 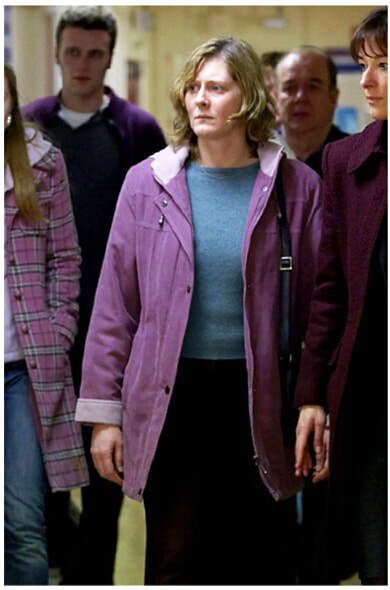 She likes to follow her instincts and play hunches and often comes into conflict with authority. 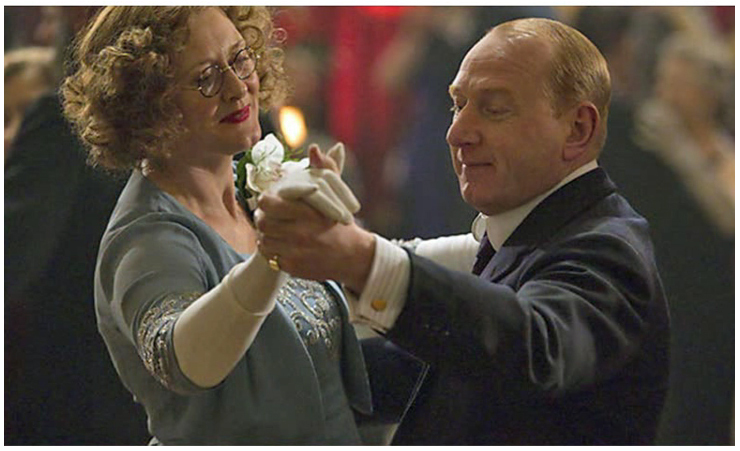 Maloney, although Rose's superior, usually allows himself to be led by his more passionate colleague. 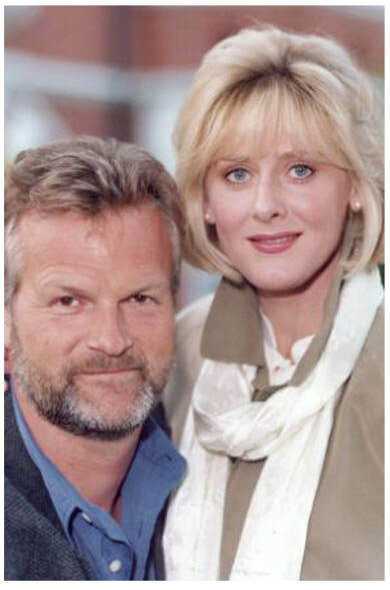 Maloney is a by-the-book man and a little grey. 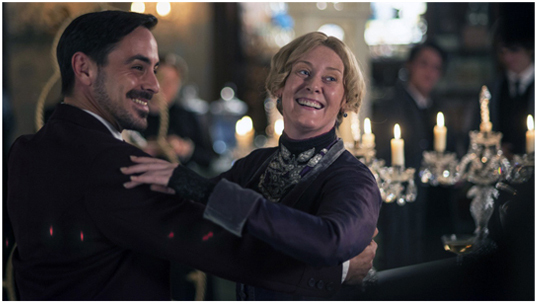 He finds working with Rose dangerous but addictively exciting. 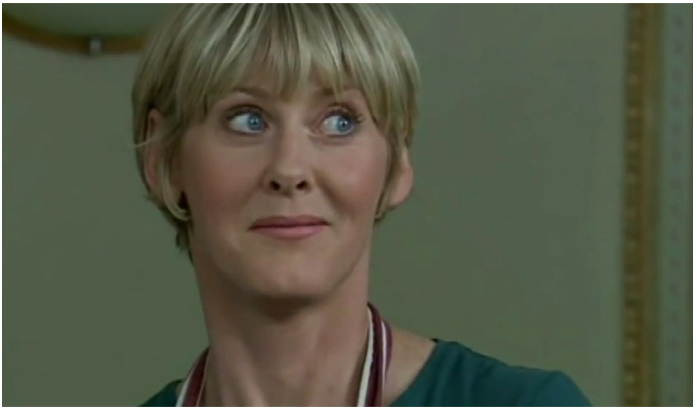 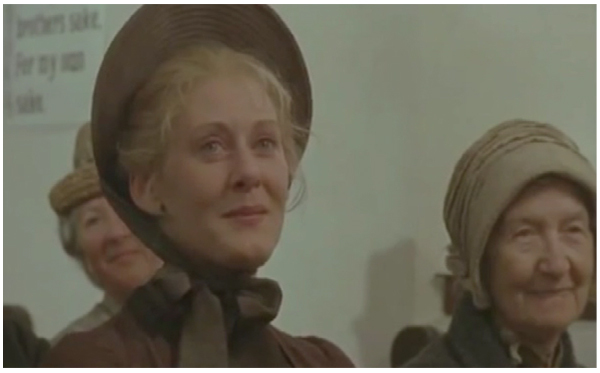 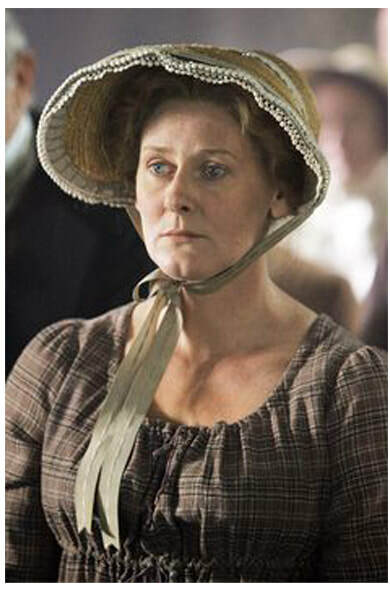 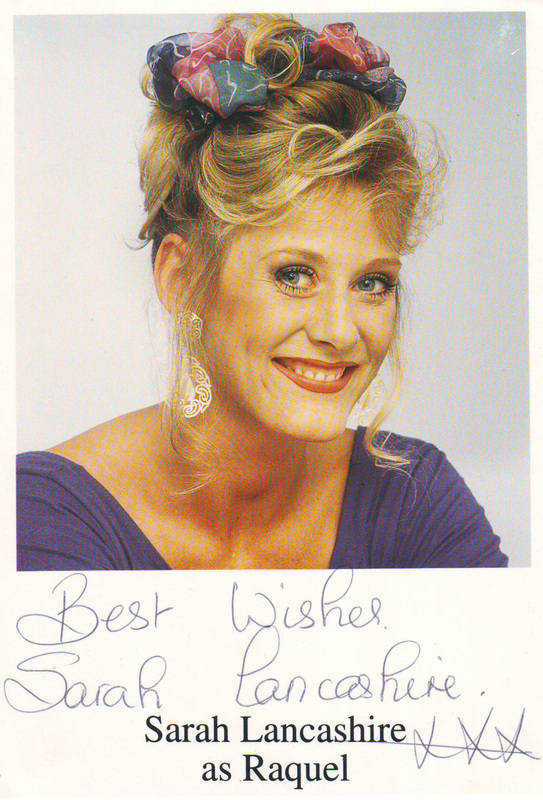 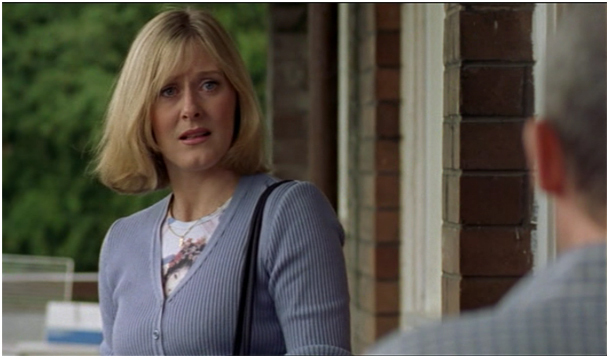 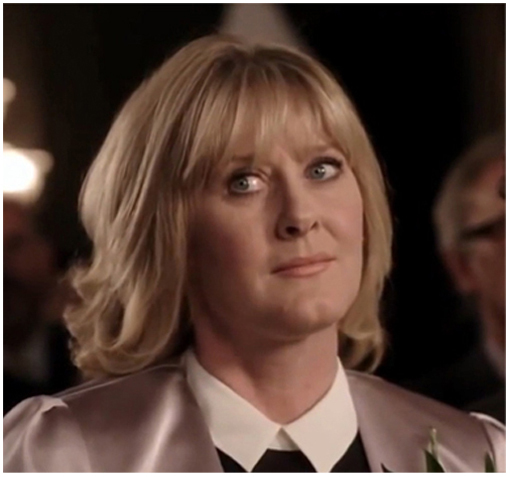 Esther Caddick, played by Sarah Lancashire, is the church secretary and choir member. 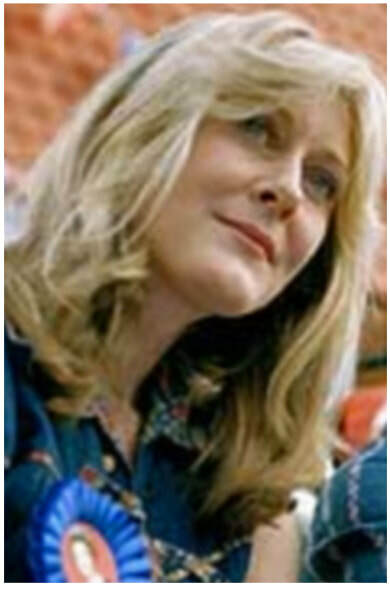 She is mother to Kyle, Georgia and Fred and separated wife to the choir's conductor, Michael. 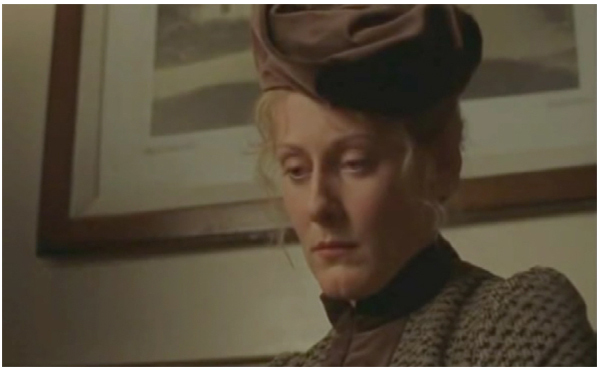 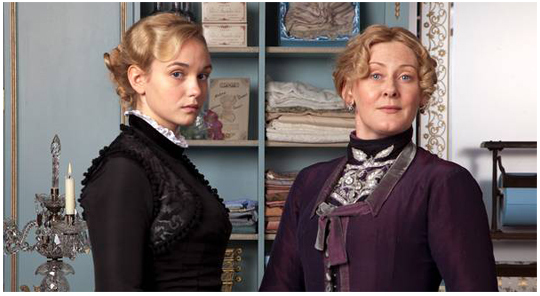 Describing her character, Lancashire noted Esther has "very traditional values" and is "hugely generous". 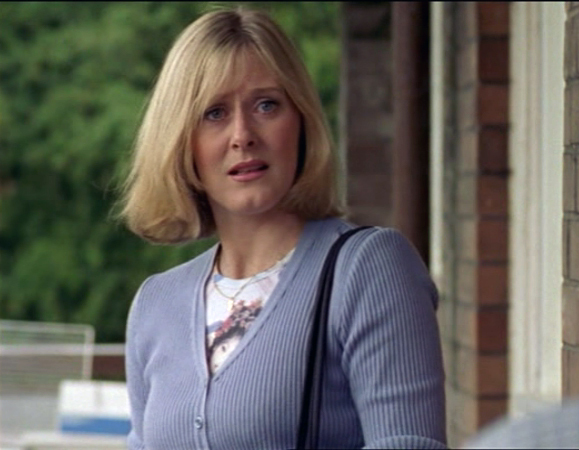 When Michael leaves her, Lancashire describes how Esther "just gets on with it" and "deals with it in the only way [she] knows how". 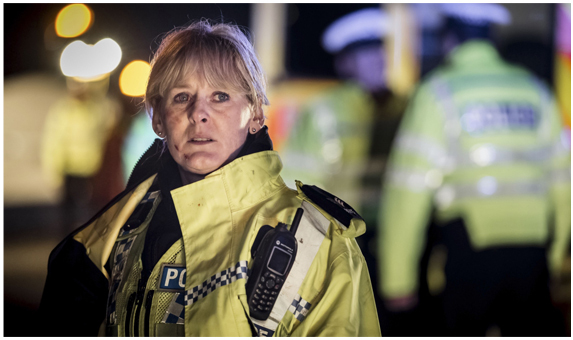 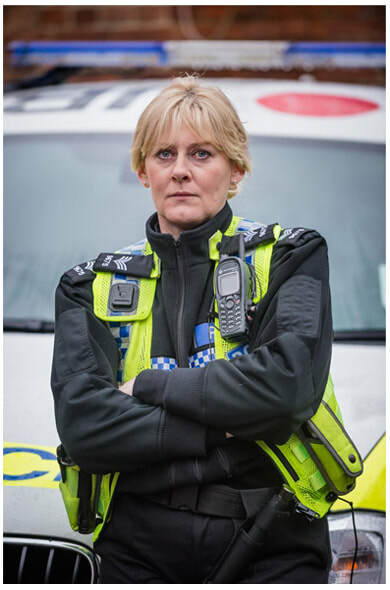 Competent and caring, Sergeant Catherine Cawood works with tireless good humour, serving the West Yorkshire community of the exquisitely beautiful Calder Valley (or ‘Happy Valley’ as the police call it, due to the high incidence of drug related problems). 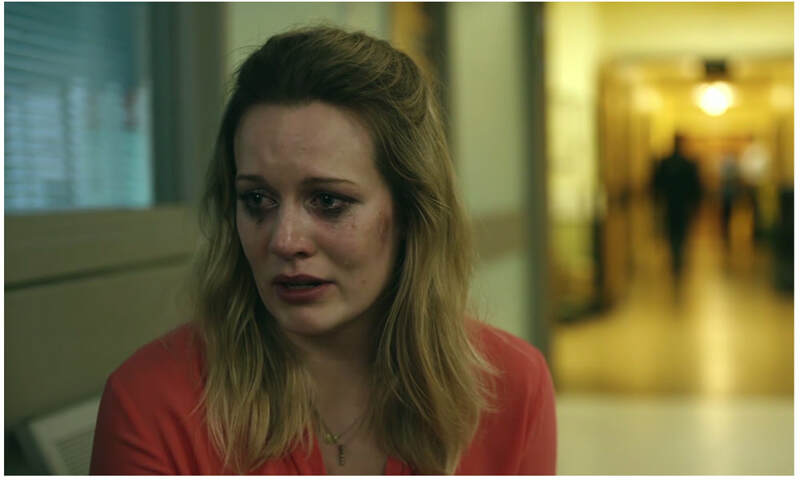 Catherine lives with her sister Clare, who is a recovering heroin addict. 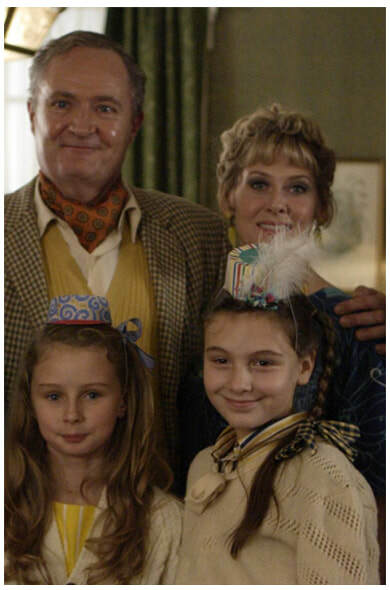 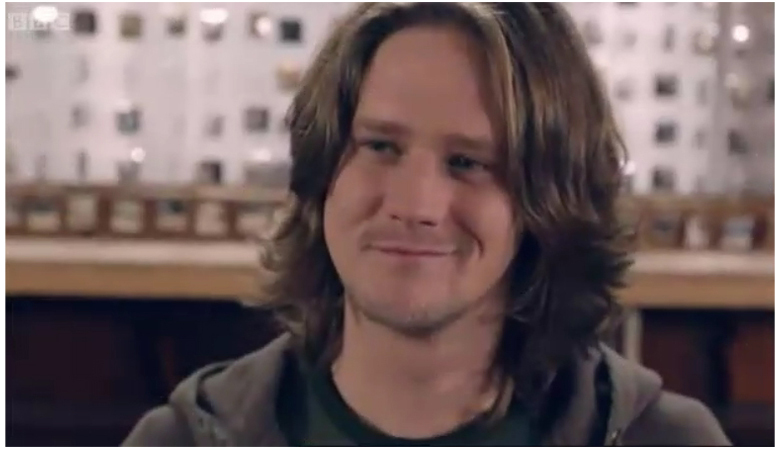 Between them they bring up Catherine’s 8-year-old grandson, Ryan. 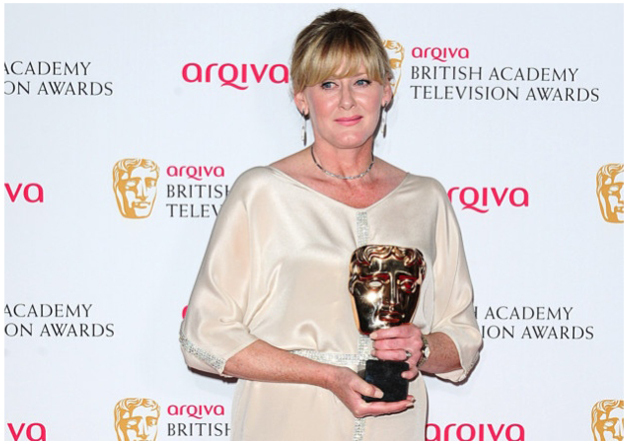 Last Tango in Halifax star Sarah Lancashire was crowned best supporting actress at the Bafta Television Awards. 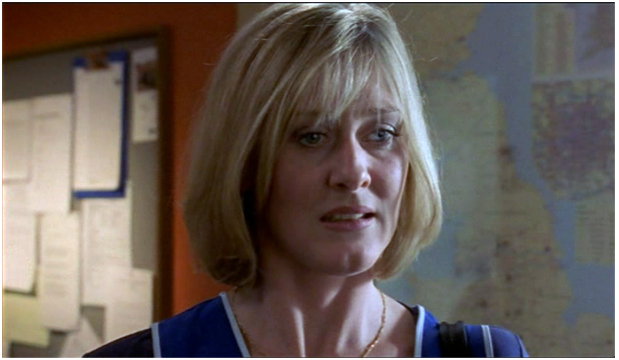 She beat off competition from co-star Nicola Walker who was also nominated in the supporting actress category for her role in the BBC drama series. 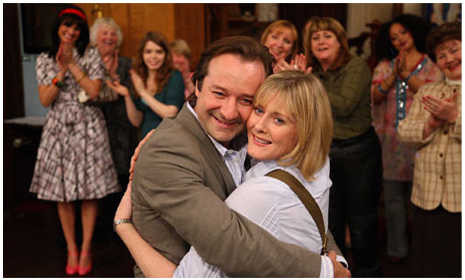 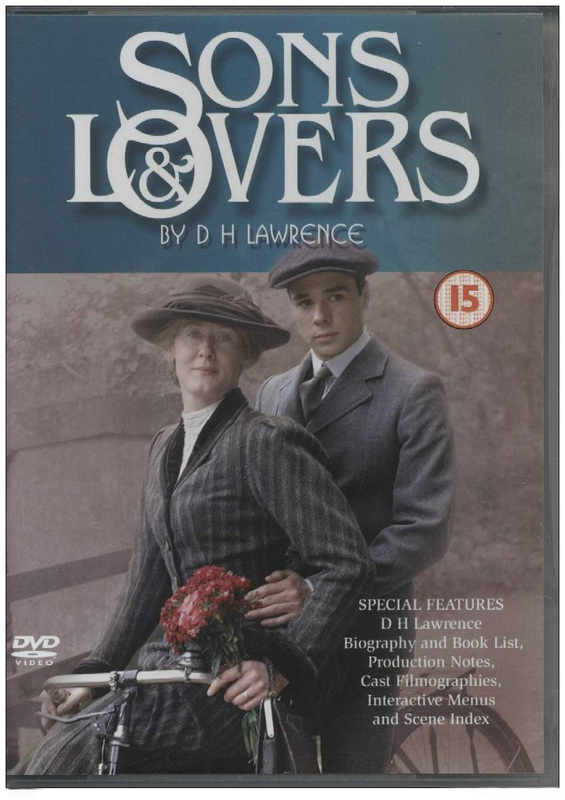 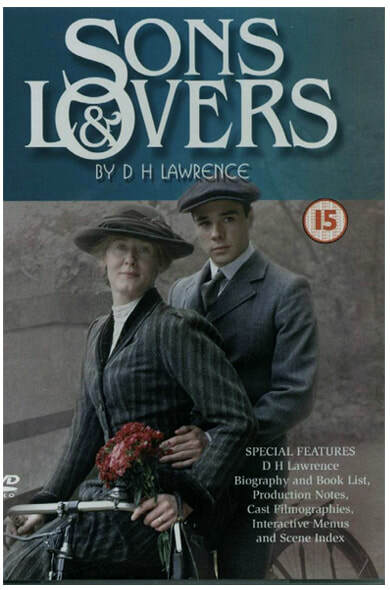 Written by Sally Wainwright of Calderdale, the drama centres on childhood sweethearts being reunited after 60 years.